October and November are full of deadlines for grant opportunities! This Wednesday we are busy writing and managing application packages for our clients. Here are a few upcoming and recent deadlines. Prosperity Grant Training Session Take Two! Welcome Prosperity Grant Training participants to our second fall session! Thanks for registering! What's Happening Wednesday: Grant Training In Session! This Wednesday we are in Indianapolis for our new Prosperity Grant Training Course! This is a two-day course called "Grant Feasibility and Application Basics". Thank you to all of our participants who registered and Indiana Pork who is hosting our group at their site. This same course will be available next Monday and Tuesday. Space is still available for this upcoming course! Please see below if you are interested in registering. Click here to register for our October 29th & 30th grant training course! 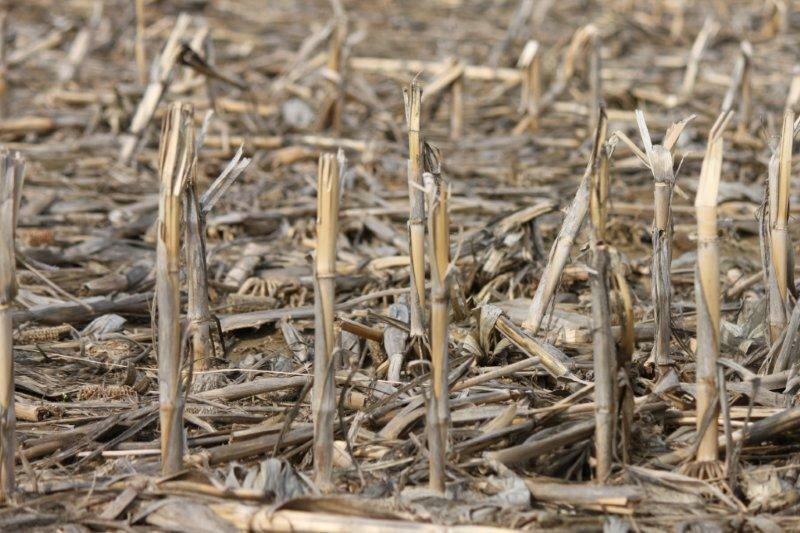 Photo Friday: How has the drought affected corn yields? According to a FarmWorld article released yesterday, current corn production numbers represent a 13 percent drop from last year. Click here to ready more statistics from USDA's National Agricultural Statistics Service (NASS). What's Happening Wednesday: Indiana Funding Opportunity! Do you have a renewable energy or energy efficiency project in Indiana that benefits your community? If so, take a look at the Indiana OED Community Conservation Challenge (CCC) funding opportunity currently open! 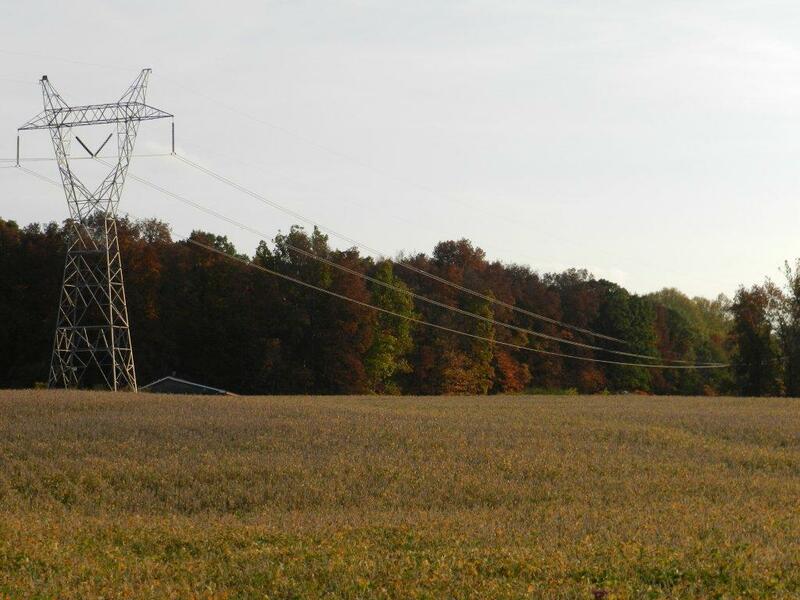 Indiana OED is accepting applications through November 15, 2012 from non-residential entities for community energy conservation projects. Grants range from $25,000 to $150,000 and a total of $500,000 is expected to be available. Contact our office today to see if your project is a fit! The Indiana Office of Energy Development (OED) is accepting applications 2012 Community Conservation Challenge (CCC) program. This program offers financial assistance to non-residential entities for the implementation of highly leveraged, unique, and visible community energy conservation projects. Grants range from $25,000 to $150,000 and a total of $500,000 is expected to be available. Applications must be submitted electronically by November 15, 2012. Eligible applicants include local units of government, school corporations, businesses, and nonprofit agencies in Indiana. Eligible technologies include; alternative fuels vehicle fleets, combined heat and power, biomass, energy efficiency, geothermal, solar, traffic signal retrofits, waste management and recycling, water systems, hydropower, and wind. A cost share is not required; however, OED strongly encourages applicants to leverage other funds in lieu of a cost share. Applicants, partners or in-kind contributions are eligible to include as leveraged funds. This program is highly competitive. Please follow up directly to express your specific interest and plans that may be eligible for this program. For more information on the program, visit http://www.in.gov/oed/2645.htm. 5 Keys to Grant Eligibility, AKA Are you Likely To Win a Grant? The most important place to start in the grant writing and funding process is with grant eligibility. Never apply for a grant where you either doubt that you are eligible or don’t know how to determine if your project is a fit. Take a look at these top five fits for learning if your project is likely eligible to receive funds. Key One: Is your project clearly defined? Be ready to indicate very clearly what the size, scope, location, timeline, technology and objectives are for your proposed project. If you can’t articulate these well, you’re not ready for grant funding. Head back to the planning stage and get this outlined. Better yet, have a good business plan or project management plan to send with the grant application. Key Two: Does the agency fund projects like yours? It is always a good idea to see who else is out there doing is the same thing and getting grant awards. Check the websites for possible grant agencies you may like to work with and see what similar projects are being funded now or have completed a grant award in the past. One to try is www.grants.gov. Key Three: Do you have the needed documentation to be considered for an award? This topic is a blog or three on its own! For now, just know that all grants are going to require a certain level of documentation and pre-work including business plans and projections, letters of intent for community partners, technical material and budgets, feasibility studies if the work is for an emerging business, and often even personal or business tax returns. Key Four: How does your project serve others? You don’t have to be a not-for-profit or religious group with a charitable mission to serve others. Many grant awards are made for for-profit entities. Still, those entities must show that they can provide a highly visible benefit to the grant agency in return for completing the work. Can your project enhance a certain aspect of your industry or community? If so, this is a good indicator of eligibility. Key Five: Is your organization solvent? If you are involved in legal proceedings, have judgments against your firm or are in bankruptcy, it is not likely the best time to seek a grant. You will be required to sign a variety of statements depending on the grant agency indicating that your firm is in good standing. Hopefully these quick tips will get you started. For more information see the related video I did called "Are You Eligible for a Grant?" (below) or visit www.prosperityagenergy.com. "Are You Eligible for a Grant?" A video by Sarah Aubrey. Chad has extensive experience with projects related to on-farm energy efficiency and renewable energy. Prosperity has also worked with Chad for several years now on many occasions for on-farm energy audits. At that URL you will find a login page. "Enter as a Guest" with your name, and business or institution and click "Enter Room." The audio portion of the meeting will be come through your computer speakers. What's Happening Wednesday: Check us out in this week's Indy Not-For-Profit News! Prosperity's 2-Day Grant Feasibility and Application Basics Course was listed in this week's Indy Not-For-Profit News! Check us out here under Calender/Trainings. Why use grants to fund projects? Watch this 4 minute video where Sarah explains her top five reasons grant funding makes sense for a variety of projects and businesses. If you haven't signed up for our inaugural grant training courses coming up October 23-24 and October 29-30, email us at erin@prosperityagenergy.com to get details and enrollment information. What's Happening Wednesday: "Wine Wednesday"